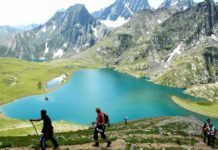 God’s own country, Kerala, has recently made it to CNN Travel’s list of best places to visit in 2019. So, pack your bags and take a trip to Kerala if you wish to explore the backwaters and experience the scenic beauty in this mind-boggling green landscape. 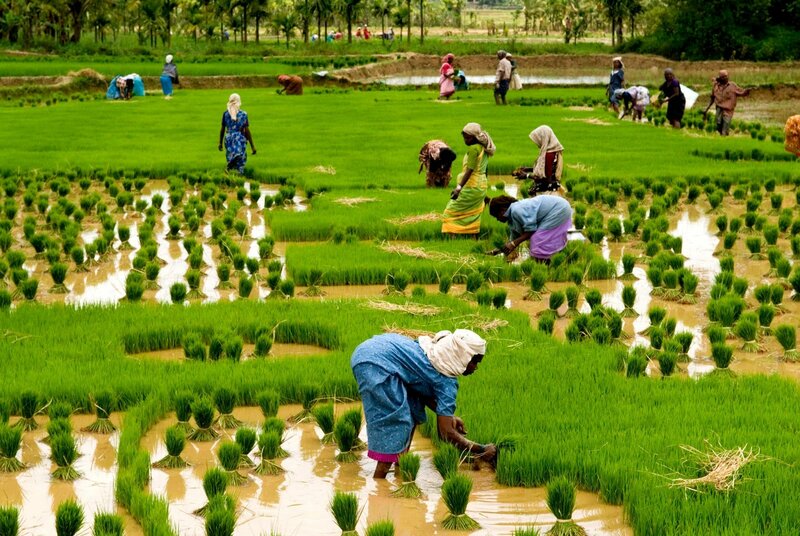 Also, here are the 10 best things you can do and see here if you are visiting Kerala for the first time. 1. Give elephants a bath at Kodanad Elephant Sancturay. Kodanad Elephant Sanctuary is a famous tourist attraction that lies 42 kms away from Kochi. Visit this sanctuary if you want to indulge in fun activities like bathing elephants, going on a elephant safari and feeding elephants. 2. Spend the day on a houseboat in Alleppey. 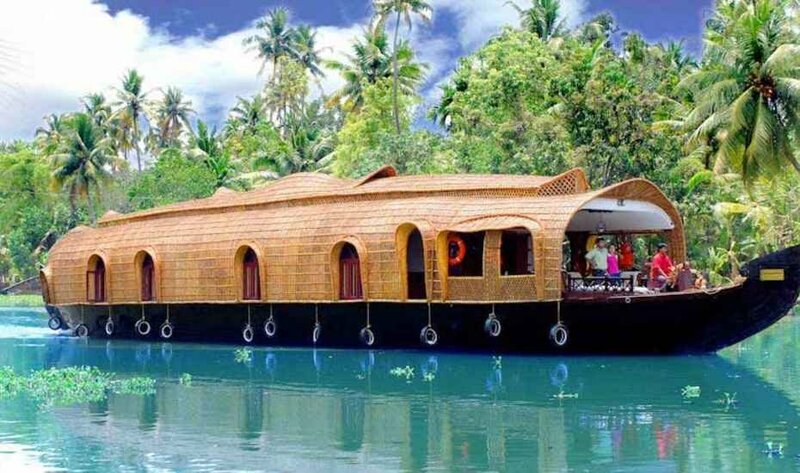 Go for a fun ride on a houseboat amidst the lush green landscape of Alleppey. You’ll be given freshly prepared meals as you travel through the tranquil backwaters of Kerala and you can even spend the night on a beautiful houseboat. Just make sure you make your reservations in advance. Click here to make your reservations. 3. 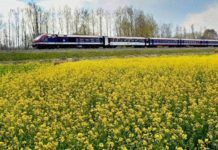 Experience and enjoy the village life for a day. If you want an authentic rural experience, visit Kumalangi Integrated Tourism Village that lies 14 kms away from Ernakulam railway station. You can spend your day in this village by exploring the local paddy cultivation, canoeing in mangrove forests, fishing and crab farming. 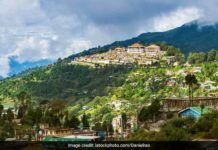 There are quite a few home-stays available in this village that you can book before hand. 4. Go on a Shikara ride in Alappuzha. 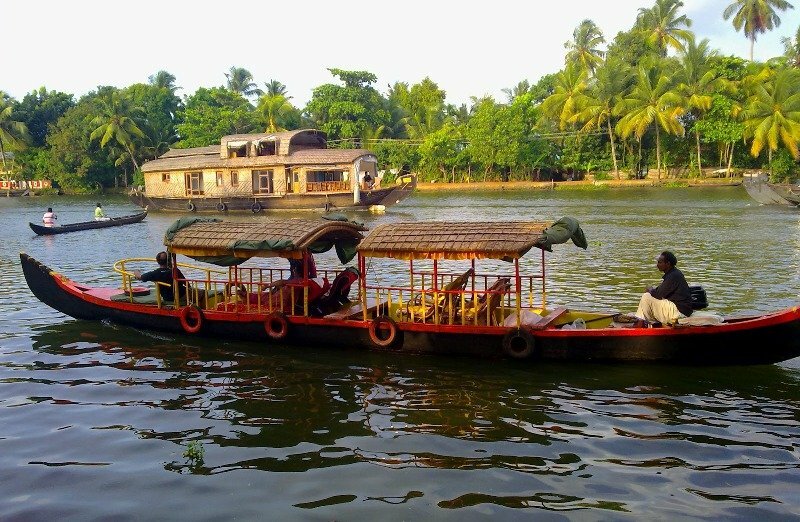 Alappuzha is a city that is best known for its Shikara rides along the rustic backwaters of Kerala. If you want to do something exciting, hop on a Shikara boat to be mesmerized by the beauty of nature and the calming backwaters for 3-4 hours. 5. Take a spice tour. 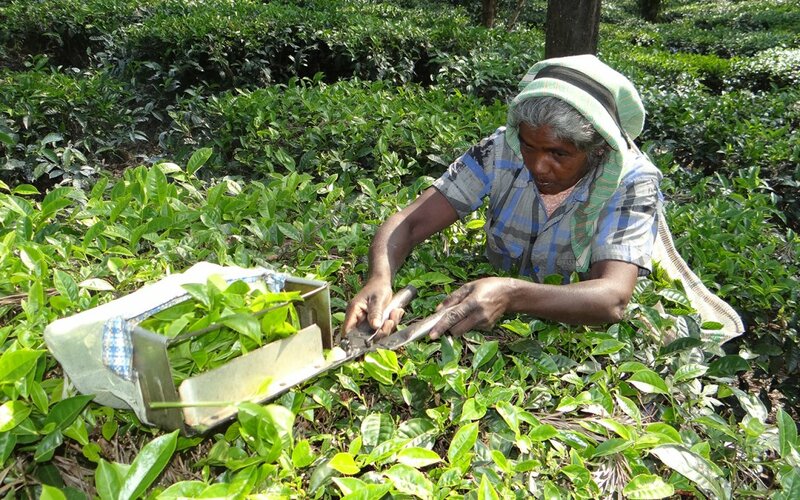 Tour the spice plantations or gardens in Munnar, Wayanad and Thekkady to taste some authentic black pepper, cinnamon, cardamom or simply go on a nature walk and breathe in some fresh air. Most hotels include these tours in their packages but you can visit these spots on your own too. 6. 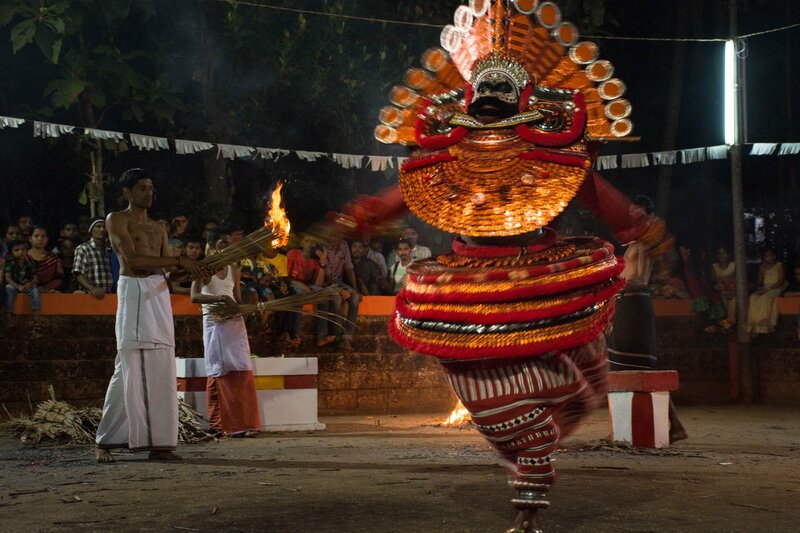 Watch Theyyam, a beautiful dance form. Theyyam is an exceptional dance form that is staged in various temples of North Kerala in front of the village shrine. You can catch a glimpse of this dance form at the Kerala Musuem in Kochi. Just look up the dates of the events on Theyyam before making a visit. 7. Go bird watching Kumarakom Bird Sanctuary. Situated 3 hours away from Kochi, Kumarakom Bird Sanctuary should definitely be on your list of places to visit in Kerala if you are a nature lover. You can spot some of the rare migratory birds like egret, heron, waterfoul, Siberian crane while on a boat cruise. 8. Get drenched under the Athirapally Falls. 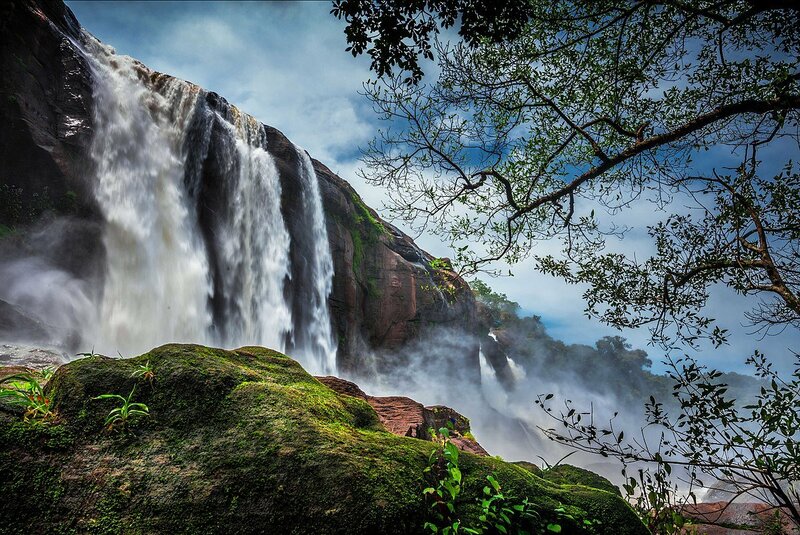 This extraordinary 80-feet tall, Athirapally falls is known as the Niagara Falls of India. This is one of the most visited tourist spots in Kerala and you can easily reach here by hiring a taxi or going on a bus. 9. 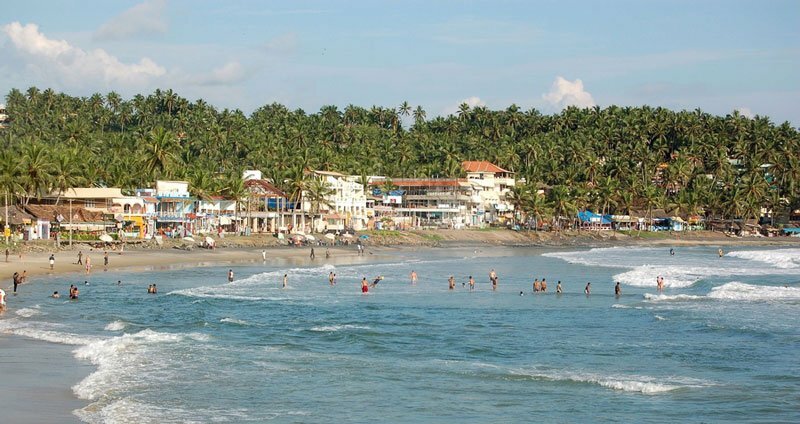 Spend a day sun bathing at Kovalam Beach. Visit Kovalam Beach which is one of the finest beaches in India if you want to watch the beautiful sunset and laze around. 10. Go for a jungle jeep ride in Periyar jungle. Periyar Jungle is located in Thekkady that lies 190 kms from Kochi. Periyar jungle is famous for its diverse forest cover, mammals, fauna and aquatic life. Go on a jungle safari for a stunning view of the Iovely Iddukki town, Mullaperiyar Dam, green vegetable farms and sprawling vineyards. You can also stay here in an overnight camp in a tent or a tree house to make the most of your trip.